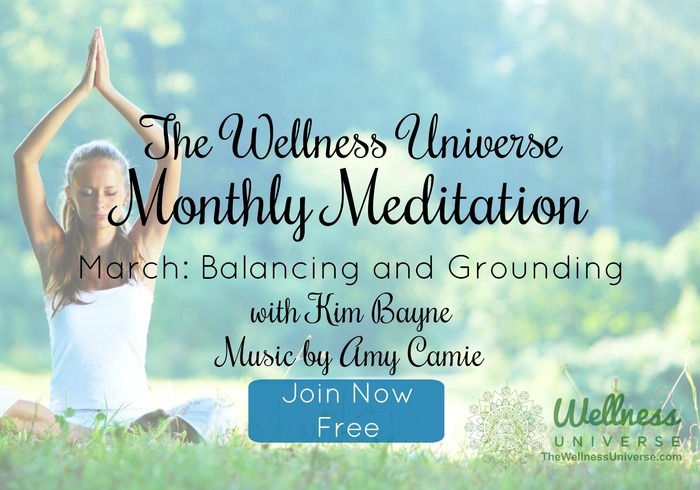 Free Balancing and Grounding Guided Meditation for March. Daily grounding and balancing aligns our mind, body and spirit and connects us to the heavens and earth. The daily practice of balancing and grounding helps you move through the times of stress and challenges from outside stimuli and your reaction to stress or uncertainty. This guided meditation will help you feel connected, relaxed and sure of yourself. Not only to be used in times of stress, but to prepare you to move through those times when they come.